Room fresheners are fast becoming a vital necessity in any household or office as unwanted odors stale air cigarette smoke are very disagreeable to your visitors. Normal aerosol based room fresheners only add a fragrance to the air which just masks the bad odors with its pleasant fragrance. These chemical aerosols at times contain fragrances derived from toxic chemicals which not only are harmful for your health but also cause damage to the environment. Here we present a safer alternative to freshen up your room by using activated Bamboo charcoal which absorbs the stale odor from your room leaving it fresh and clean. Bamboo charcoal is a specially processed form of charcoal which has been derived from normal bamboo shoots. It has a high surface area that allows more air to get in contact with the charcoal mass which in turn absorbs all the foul odors. Charcoal has been known for absorbing bad odors with its unique chemical structure. It absorbs harmful chemicals, stale odors, leaking electromagnetic radiations from appliances, and balances the humidity in the air. 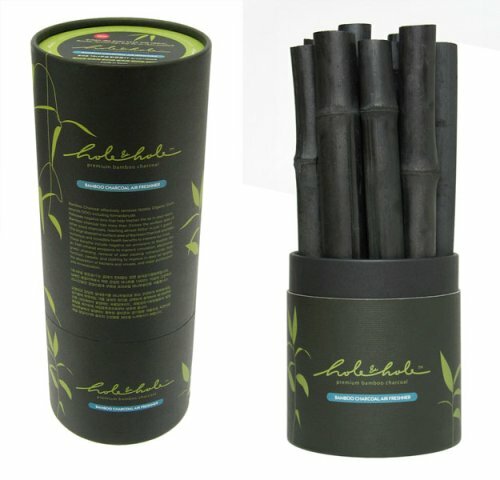 The attractive pack of the bamboo charcoal would just look like your decorative bamboo shoots albeit in a black color. It’s a perfect way to clean your indoors, office spaces, basements, closets, drawers, bathrooms etc in a pure and natural way. The product comes in a specialized handy container, or as attractive shoots of bamboo which can be placed anywhere. 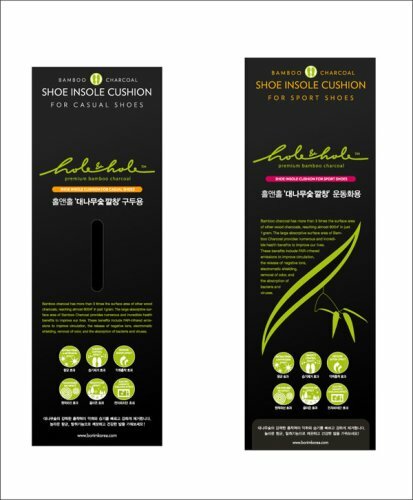 They also have a unique shoe insert which can be inserted inside your show and absorbs all foul odor, sweat etc while you are on the move. This prevents the nasty shoe odor and protects you from various sweat related infections. You can access the below link to browse through their products and purchase online.